My friend, Mara’akate is working on locating all the versions of Kali, and it’s precursor iDoom/iFrag. His collection is available here. Briefly this software let you play Doom (and other Doom variants) with other people over the internet. I’ll have to write something up about this later on, but before I head out this Friday evening I thought I should at least give him a quick shout out, and hope that anyone out there has anything further to contribute could do so.  I wonder how hard it’d be to organize a Doom match in 2013…. probably just as hard as it was in 1993 if not more difficult. Although the main issue today would be time, not finding a capable machine like it was back then. For anyone in or near Cologne.. 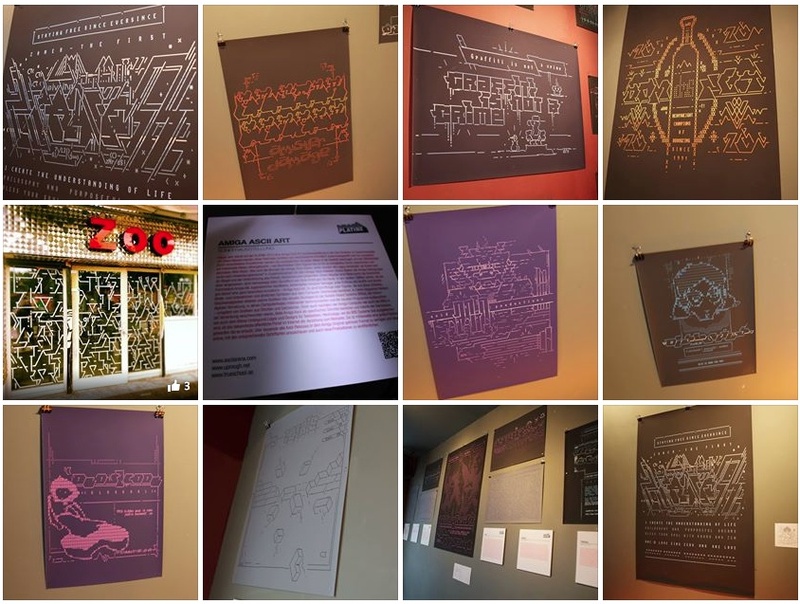 Check out the Amiga Ascii Art Exhibition at the Platine! There is some pictures on facebook. Author neozeedPosted on August 30, 2013 Categories Amiga, random updates3 Comments on For anyone in or near Cologne.. I was kind of a slacker on this one, but here we go, all built for OS X. For anyone new, you’ll want 7za to extract the 7zip archive. I’ve included the glib2 that I’m using that performs pretty well with Qemu, along with pixman & libintl. Copy the contents of glib (so all the files in ./usr/local/lib/) to /usr/local/lib on your local machine. And that should get you going. I’ve tested it with MS-DOS & Doom 1.1 along with QuakeWorld for MS-DOS. Both work fine. The other things I have tested that don’t work is OS/2 1.21 and Novell Netware 3.12. Although -M isapc is working again, Netware still hangs when mounting any volumes. I may try to see if I can get a Win32 build going with the same version of glib2 (2.23.6) that works fine on OS X. Well apparently Amazon will even let you have a free ‘micro’ instance on their EC2 cloud for free! 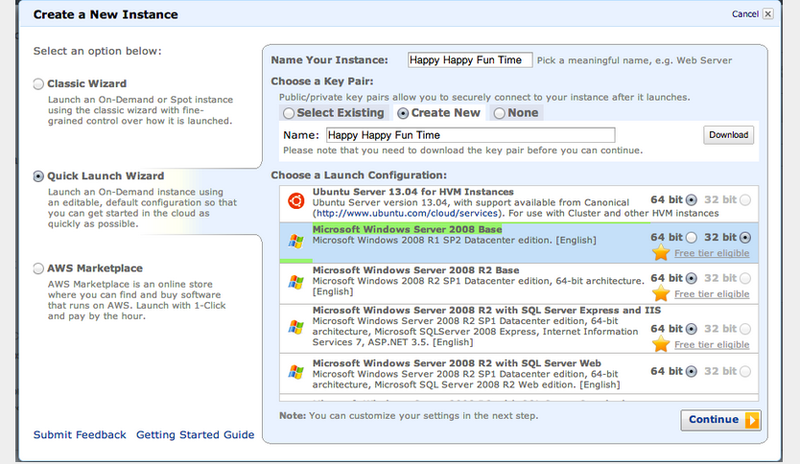 From this blog post, you can see how easy it is to setup a Windows Server 2008 instance, download & install Synchronet. I would imagine that with the 32bit version of Windows Server, you should be able to even run NTVDM stuff (meaning old MS-DOS Doors). Although I’m going to keep mine running on the old Qemu on top of a Linux VPS. But this may be easier for some of you who wanted to run one, to get things going. So close, and yet so far away. I’m using a ‘restore’ image to do this.. Basically I have an existing OS/2 1.21 machine that I made a backup of, using MS-DOS & OS/2. 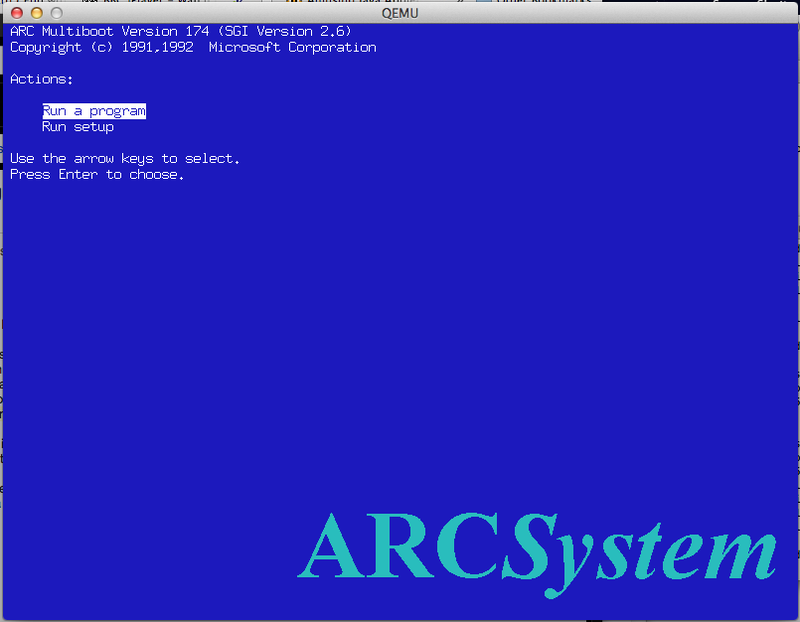 I restore the MS-DOS backup with an altered config.sys that dumps me to a cmd.exe prompt with no Presentation Manager. Then I restore the OS/2 image onto itself and then reboot into OS/2. I know it works since I’ve used this to setup OS/2 onto VirtualBOX & a physical PC before. 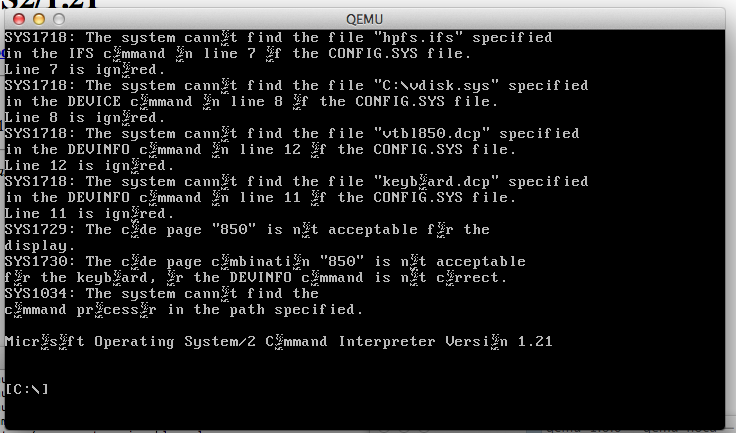 Qemu boots half way through but the letter ‘o’ is corrupted for some reason, and the keyboard doesn’t respond once it’s booted. But the cursor blinks away like it is waiting for you to type anything. It is worth noting that OS/2 1.x doesn’t know what IDE CD-ROM’s are, and you have to remove the physical drive to boot this up. Oh well it is a shame. I’ll do a release version later, but for those who want it, the i386 & PowerPC emulators. On the i386 side, I did notice that with an older glib2 installed in /usr/local/lib that Qemu was slow, buggy and all around crappy. But with a newer lib I’d recently built on my MacPro, it works fine, along with SOUND (tested with DOOM). 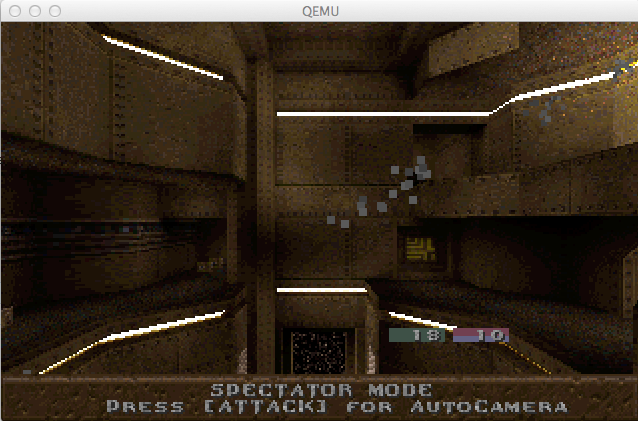 So yeah test with the i386 version first, I included the demo DOOM v1.1, and see how that works for you. I’ve included the libintl & pixman libraries, along with a tar of my glib2 install. Backup & replace as necessary. It runs fine on my laptop, which up until now hasn’t run Qemu. 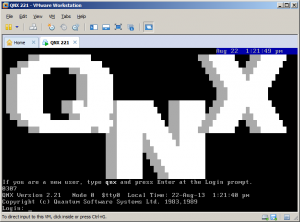 So that QNX 2.21 from the previously established purchase fund has arrived today. 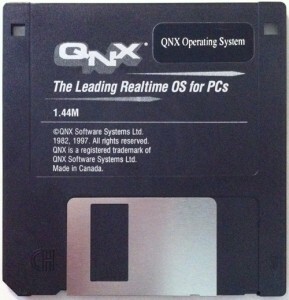 As an added bonus, I expected 4 x 5.25″ disks, but the media turned to be a single 3.5″ floppy disk. So it’s better suitable for more modern 286 machines and emulators. I have imaged the floppy to a raw disk dump and booted in VMware Workstation for verification. The floppy disk image was sent to those who contributed in the previous post. Manuals are always available here. A friend (Hi Frank!) gave me this link to a project page which has all kinds of X software built for MS-DOS. For the 2 or 3 people in the world still running MS-DOS.